Between Chile and Argentina, this ice field spreads down 350km to the south of the Patagonia. 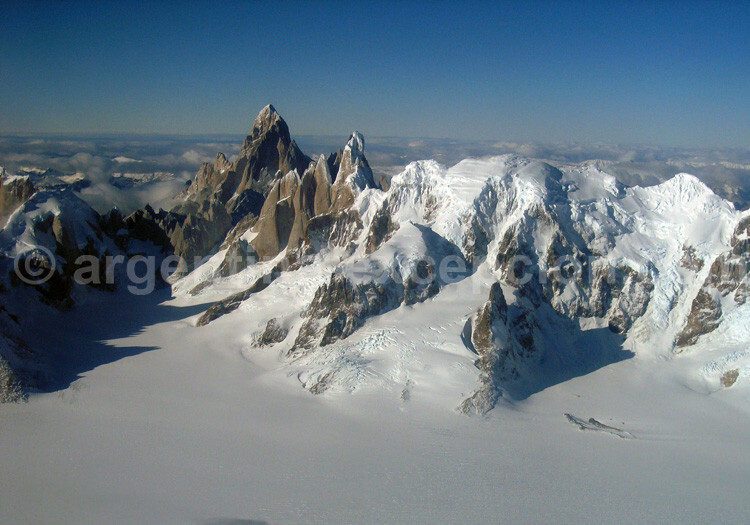 Situated in the south of the American continent, between 48°20´ y 51°30´ of latitude south, the Andes mountain range is almost completely covered by a huge ice cap, measured from 22,000 km2, out of which 3,500km2 are situated on the Argentine side (Patagonian Continental Ice), and 350 km of length from north to south. It is the widest continental ice cap in the world, and it comes second in importance after Antarctic and the Greenland. This mass of ice takes the form of a 1,500 meters plateau, choked with picks of up to 3,600 meters. 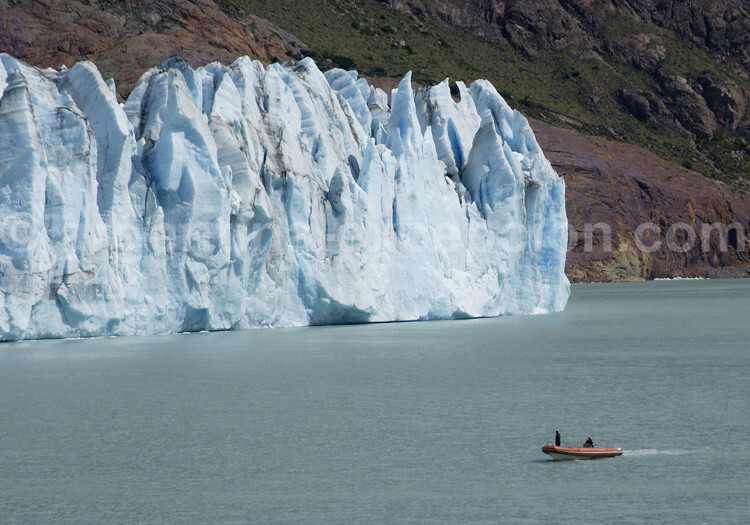 One of the characteristics of the 47 glaciers that stem from the layer of ice is its altitude: They are formed at 1,500 m and descend to 200 m, up to the lakes on the Argentine side, whereas most of the glaciers on planet are formed at more than 2,500m. It is precisely this characteristic that gives million of visitors the possibility to admire its peculiar beauty while sailing over the lakes. 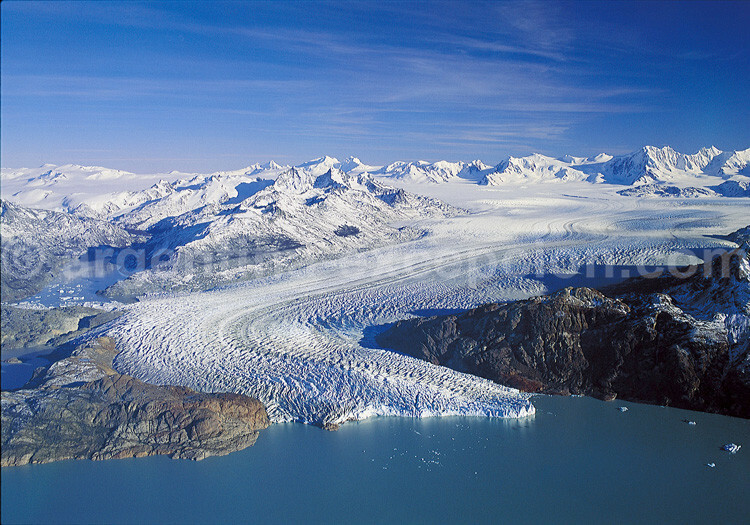 The formation of Lago Argentino (1,466 km2) and Viedma is the consequence of the thaw of this huge mass of ice. Their flows of waters are poured into the Santa Cruz River, cross over Santa Cruz province, and flow into the Atlantic Ocean. Most of the glaciers are retreating, except for Perito Moreno and Pío XI (the largest: 1,265 km2) that, on the contrary, are still growing. 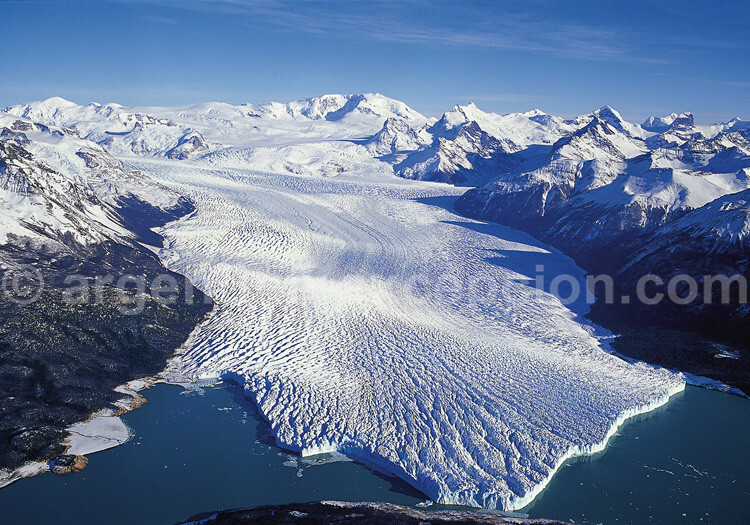 This ice cap is one of the largest freshwater reserves on earth (glaciers represent 98,5 % of reserves on planet) but the increase of temperatures and the decrease of precipitations result in a loss of volume of the cap. 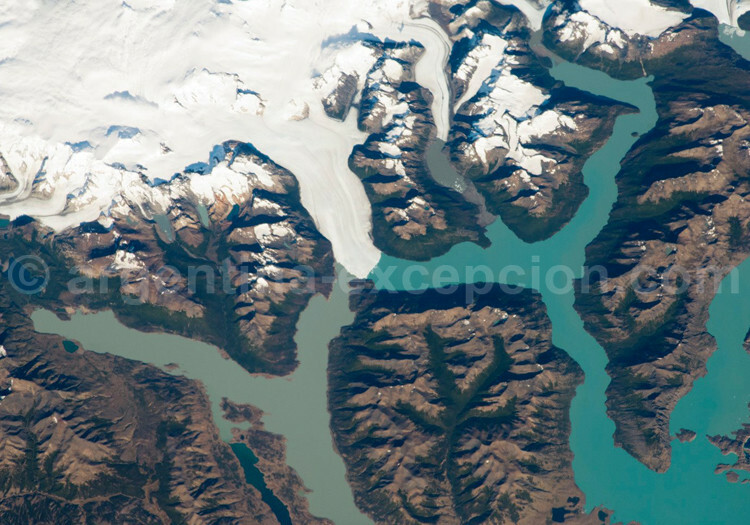 The Argentine side is protected by the National Park Los Glaciares, and the Chilean side is protected by the Torres del Paine and Bernardo O´Higgins Parks. The weather in Los Glaciares Park is mild and humid, with fewer precipitations during summer and more at the end of the fall (April-May). Extremely strong winds (150 km/h! ), especially in summer. Annual average temperature is 7.5°: 0,6° in winter (July) and 13,4° in summer (January), at the lowest latitude, at lakes’ level. Despite its ecological significance, the ice cap has been relatively little studied by scientifics. Its origin is related to the formation of los Andes, from Tertiary to the last glacial period, at the beginning of the Quaternary. In the last fifty years glaciology studies have been conducted to measure glaciers. These studies have made possible to measure the melting level of Upsala and Ameghino, which are actually retreating. 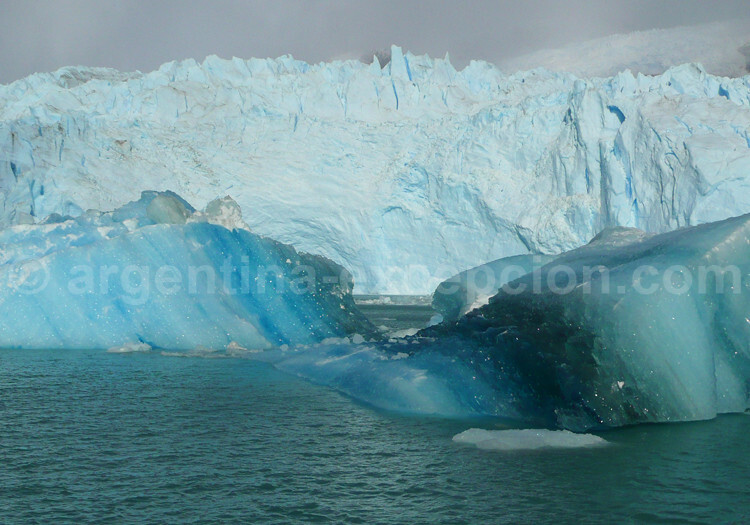 However, Perito Moreno has maintained its mass in these last fifty years. Glacial retreatment does not refer to glacial movement but to the loss of mass when evaporation and block break downs do not compensate each other due to lack of precipitations. 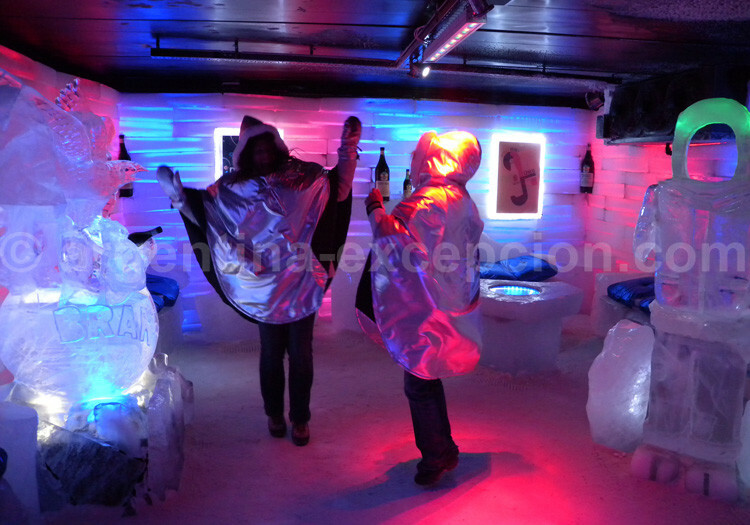 Ice layer is one of the most breathtaking and beautiful natural monuments in Argentina.